Creating art for a Bride and Groom's wedding day goes so far beyond just the portraits, and I have a huge passion for supporting other small business owners. After almost eight years in the wedding industry, I have had the pleasure to work with so many emerging and established vendors in the Kentucky and Tennessee area. Below you will find the vendors that I have worked with and recommend to my brides. All portraits shown were taken by ALLYOGRAPHY at events where the vendors were present. "Bodock Farms is an event barn tucked in the hills and hollows of Cumberland County, located in South-Central Kentucky." "Upscale, yet earthy, distinctive florals to grace your heart, your home and your special events." 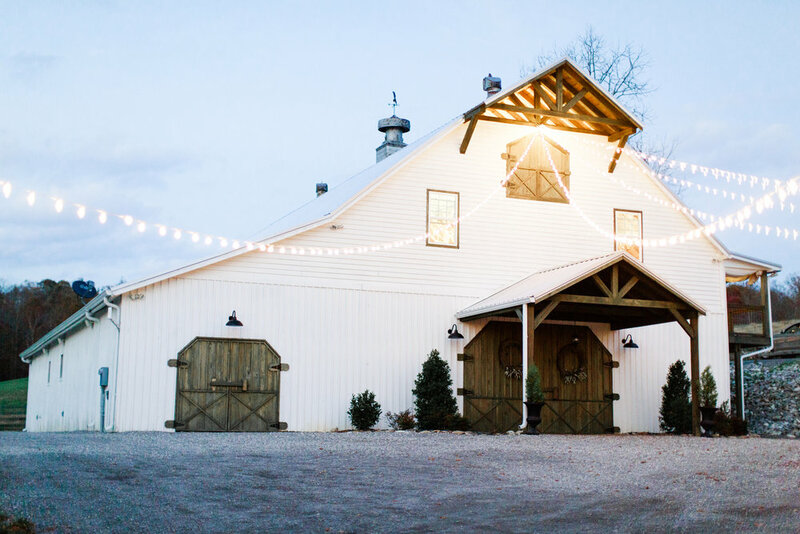 "A sweetly Southern bridal boutique in the heart of Kentucky that runs on grace, mimosas, and the joy of cultivating legacies of beauty and love." "Catering with The Mission in mind." "From bold and beautiful to sweet and dreamy, Pink Lily has contemporary clothing to appease the classic Southern gal in all of us."